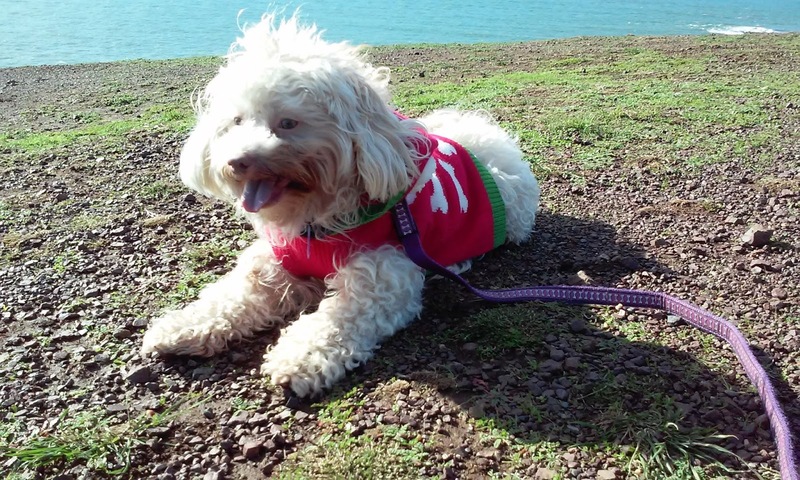 Cracus was adopted on November 1st, 2014 from Animal Refugee Response in San Pablo, California. He was a little under one year old and wasn't housebroken. It took me more than a month to train him. He is pretty good now but still likes to chew and tear dog beds apart.